Open 4 3/4" Open 4 3/4"
Top: Open Hole: 4 3/4"
Bottom: Open Hole: 4 3/4"
If you can't find your filter here we recommend that you measure your existing filter and use our "Filter Finder: By Size page"
(We call this the fool-proof method, because it always works). 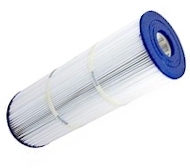 and are the best built most durable filter available. At some point in time (usually about one year) filters need to be replaced. Finding the correct replacement filters can be a chore, so we make it easy. Just go to our 3 Easy Ways To Identify Your Pool or Spa Filter Page to quickly find the correct replacement for your existing filter. 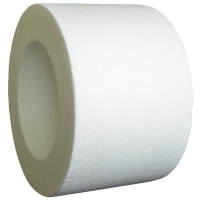 How can I tell when a Filter Cartridge needs to be replaced? With no moving parts or electrical switches to fail, Filters Cartridges do not have a defined end-of-life. Instead media will gradually plug up over time. In a typical spa, the culprit that plugs the media is perspiration and body oils combined with soaps, chemicals and very fine particulate. In a swimming pool, the loading is primarily debris along with suntan lotions and organic matter such as algae. 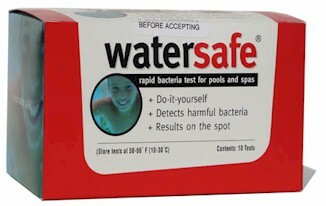 All three are dependent upon proper pool or spa water chemistry and following a routine maintenance schedule. Filter elements are plastic and should be handled and maintained accordingly. 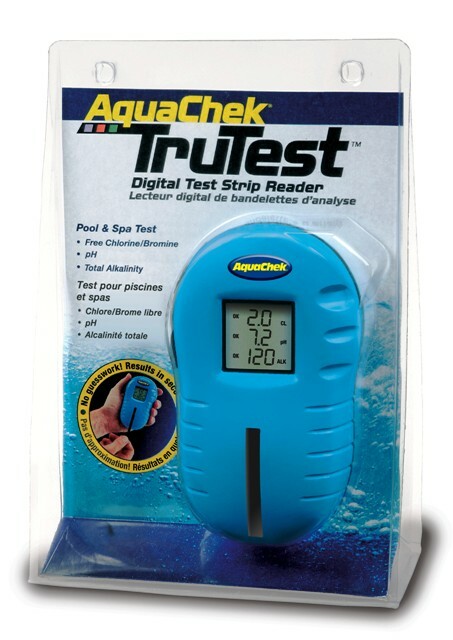 For swimming pools, clean the cartridge when filter canister pressure reaches 8 PSI above the initial system or new cartridge starting pressure. 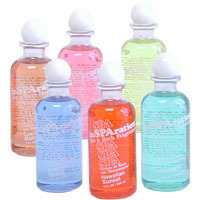 For spas, establish a routine cartridge cleaning schedule based on the amount of spa usage. If Baquacil is used as a sanitizer, the filter element must be cleaned with Baqua Clean before any cartridge cleaner is used. How do I clean my filter cartridge? Use a garden hose with a straight flow nozzle to wash down the filter element.Work from the top down, holding the nozzle at a 45 degree angle, and wash all the pleats with emphasis between the pleats. We use our Filter Flosser, the best cleaning tool on the market. IMPORTANT: DO NOT use a stiff brush as this will damage your filter. 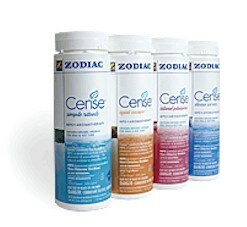 For all spa cartridges and elements used in swimming pools where perspiration, suntan lotions, and other oils are present, soak the element for at least one hour (overnight is most effective) in a commercial filter cleaner. Rinse the cartridge again to remove oils and cleaning solution. If the filter has a coating of algae, calcium carbonate (residue from calcium hypo chlorite), iron, or other minerals, soak the cartridge in a solution of one part muriatic acid to twenty parts water until all bubbling stops. If Baquacil is used as a sanitizer, the filter element must be cleaned with Baqua Clean before any cartridge cleaner is used. Rinse the filter cartridge clean and reassemble housing. 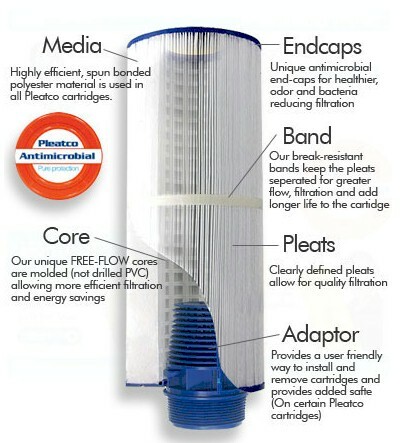 Filter Cartridge (The economic low maintenance filter). This one is easy to understand. Water passes though a filter material and the filter captures the debris. This is just like the water filters used under your sink. Cartridges have much more available area to filter than sand. Most start at 50 Sq.ft and the majority of the cartridge filters sold are larger than 100 Sq.ft. Cartridge Filters are designed to run at lower pressure than sand. This puts less back-pressure on the pump and hence you get more flow and turnover for an equivalent pump size. Generally these filters have to be cleaned once or twice a season by simply hosing them off, so you don't touch them as often. In terms of particle size filtered out, cartridge is somewhere between sand and DE. Water is pushed through a bed of filter sand and removed through a set of lateral tubes at the bottom. The filter area of a sand filter is equal to the area of the filter itself. For example, a 24" filter will have 3.14 sqft of filter area. Only the top 1" of sand is actually used to filter the water. The principle behind this filter is that water is pushed through the filter sand, somewhat like an espresso machine. Dirty water goes in the top and clean water exits out the bottom. As the filter sand becomes plugged with debris from the pool, the pressure increases on the filter and the water flow drops. In order to clean the filter, you just run it in reverse and dump the waste water; this is referred to as "back washing" the filter. Once the filter is back washed, you move to the rinse mode and that repacks the sand and then back to filter. This has to be done manually every few weeks. From a hydraulics standpoint, a backwash valve is typically the most inefficient piece of equipment you can add to a swimming pool system. Should the sand ever become really dirty, it is easily and inexpensively replaced. In terms of particle size filtered out, sand is the lease effective method - it can allow smaller particles to pass back into the pool. Diatomaceous earth is mined and is the fossilized exoskeletons of tiny diatoms. They are used to coat "grids" in the filter housing and act as tiny sieves to remove debris. They are very small and as such can filter out particles as small as 5 microns. Diatom filter area are sized between sand and cartridge - around 60-70 sq ft are most common. Once the filter pressure rises, the filter is back washed just like a sand filter and then "recharged" with more DE powder. Typically it is poured in a slurry into the skimmer and it then coats the filter grids. DE filters run at higher pressures than cartridge filters and as such can lead to some inefficiency and flow loss. NOTE* Spa-Daddy does not recommend the use of diatomaceous earth (DE) with cartridge filters. DE Particles will become trapped in the body of the media and shorten cartridge life.